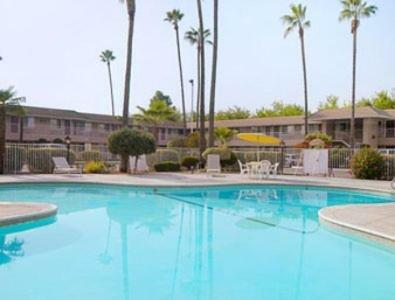 Free Wi-Fi free parking and an outdoor pool are welcome amenities at the pet-friendly centrally located Fresno-Days Inn. 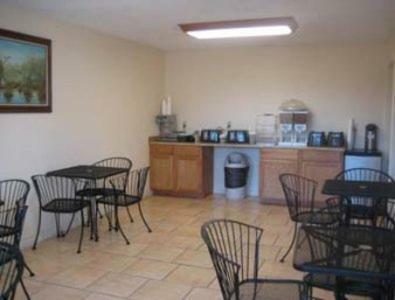 The two-story Days Inn has 98 rooms that come with work desks coffeemakers cable TV and AM/FM clock radios. Local phone calls and Wi-Fi are free. 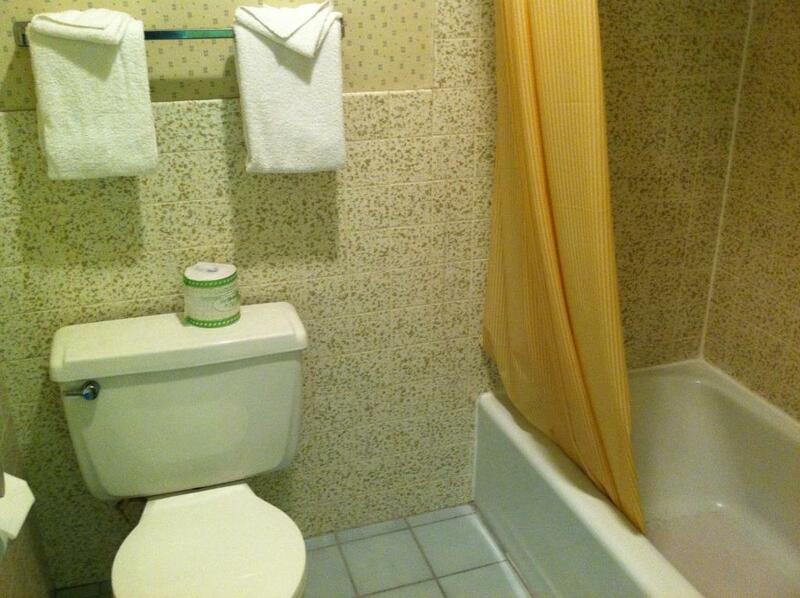 Some rooms have microwaves and refrigerators as well. 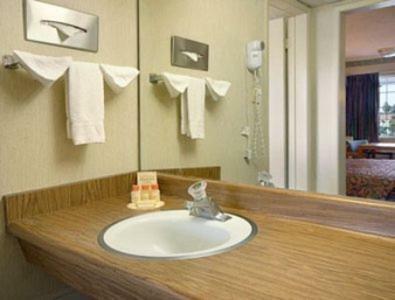 Amenities also include a 24-hour front desk business services an on-site restaurant and an outdoor pool. Pets are welcome to crash with you for an additional fee. Parking is free and includes space for trucks buses and RVs. 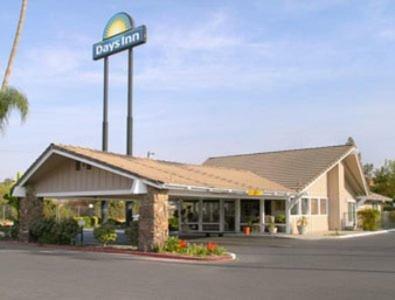 Located off Highway 99 this hotel is an eight-minute drive from downtown Fresno the Fresno Convention & Entertainment Center Fresno Grizzlies Baseball Park and Forestiere Underground Gardens. Roeding Park and Chaffee Zoo are a mile away and the African American Historical & Cultural Museum and the Fresno Art Museum are within three miles of the hotel. Island Waterpark is 10 minutes away and Fresno State University and the Save Mart Center are a 15-minute drive. 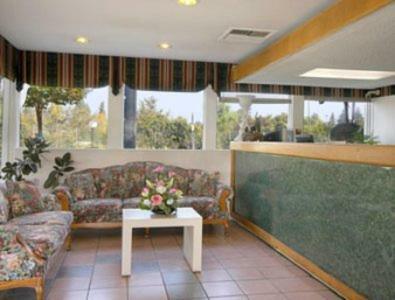 Fresno Yosemite International Airport is eight miles from the hotel. 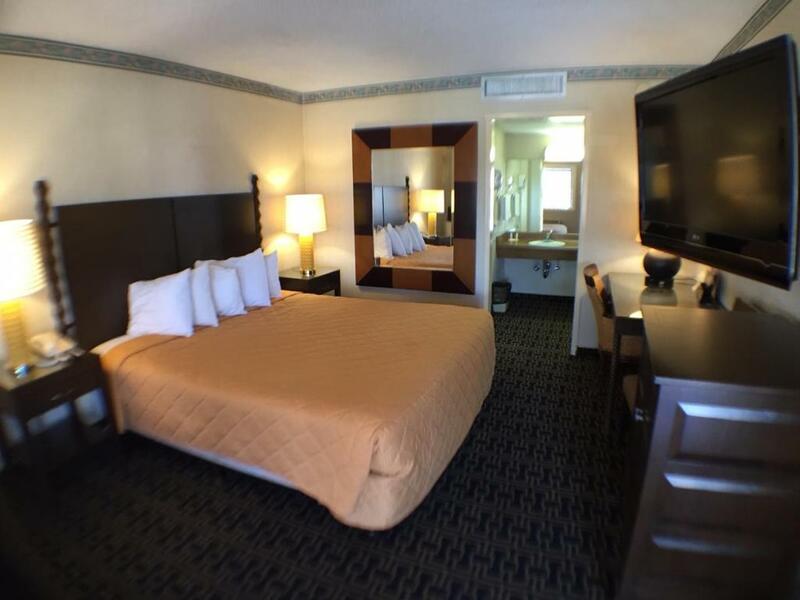 Great freebies and a great location at thrifty prices give our guests a good deal at this Days Inn.